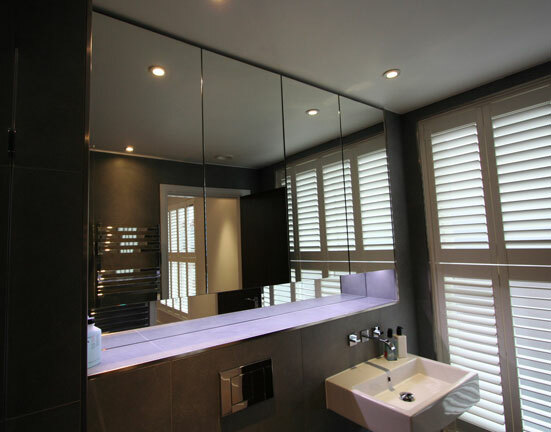 This job was a new build comprising of two town houses and six apartments. LBC was contracted to make all the built in furniture. Most of it was hiding air conditioning units.